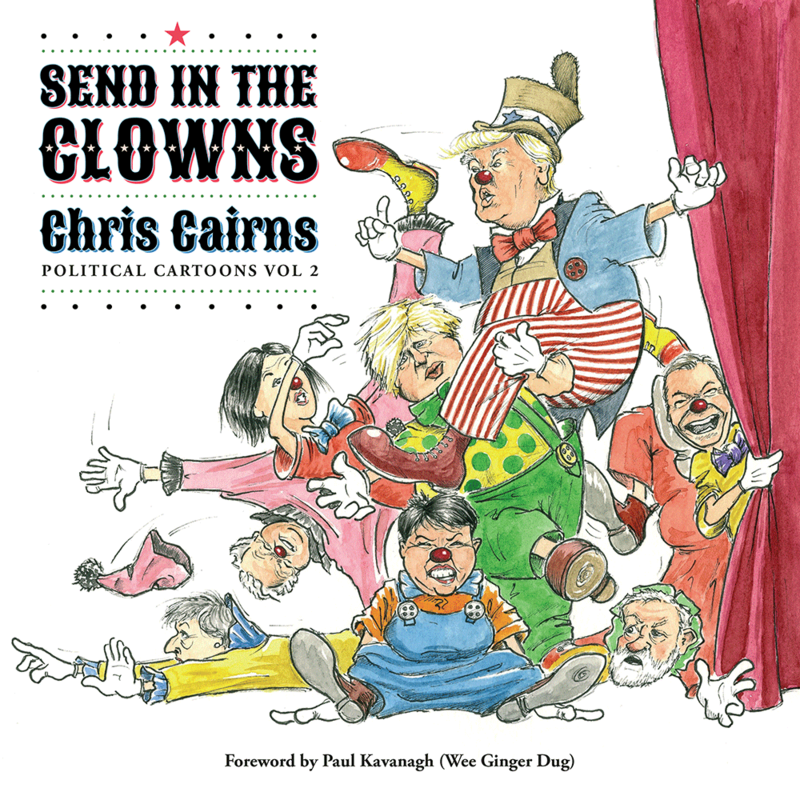 Send in the Clowns is a second volume of cartoons covering events in Scotland and beyond during a period of unprecedented political turmoil. 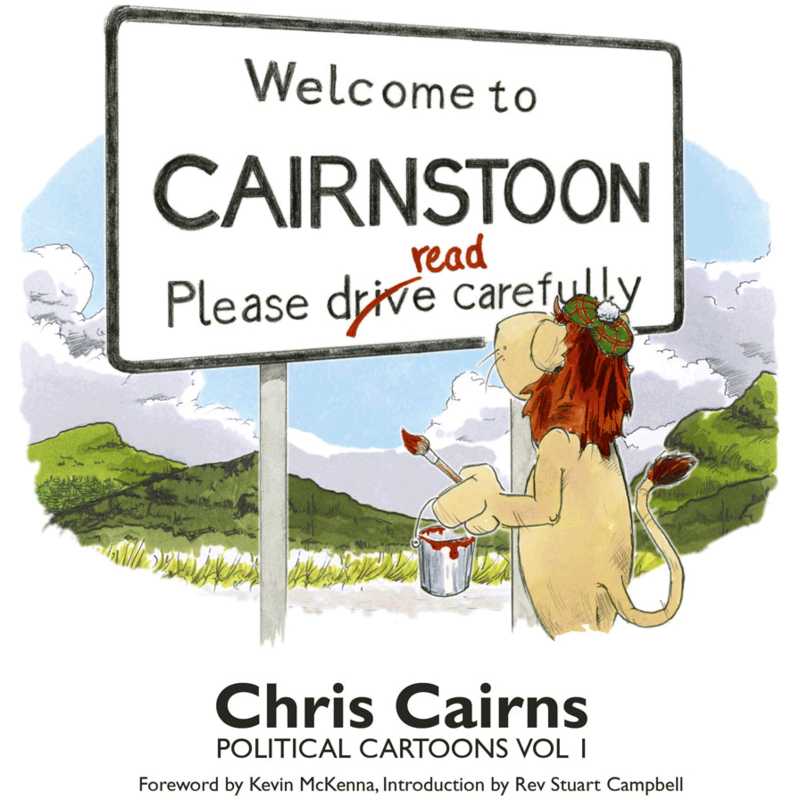 There are more than 80 cartoons and commentary plus a foreword by Paul Kavanagh (Wee Ginger Dug). 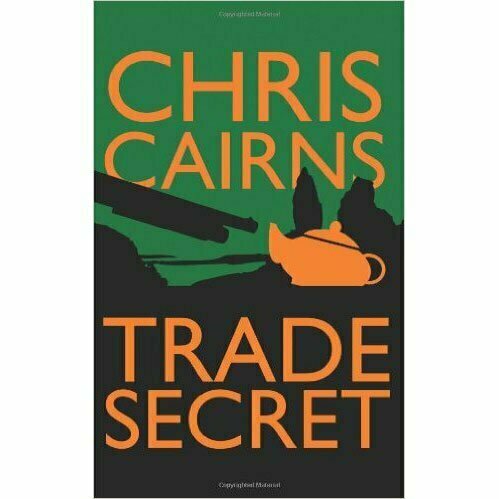 Featuring work first published on Wings Over Scotland and Bella Caledonia, it charts the Anglo-American world’s collective loss of marbles with the Brexit vote and election of Donald Trump, while never straying too far from the Scottish political scene. As ever, the twists and turns of the constitutional question are recorded with the help of Scotland’s favourite political character, Hamish the lion. 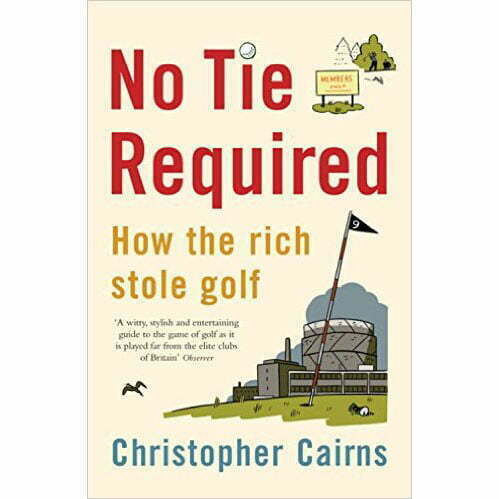 ‘Chris’s cartoons are a weekly exercise in bursting the bubble of Scotland’s unionist establishment.‘ ~ Wee Ginger Dug. Printed in full colour throughout on matt coated art paper with a gloss laminated cover, Send in the Clowns is 24cm x 24cm and comes in paper and hard back versions.